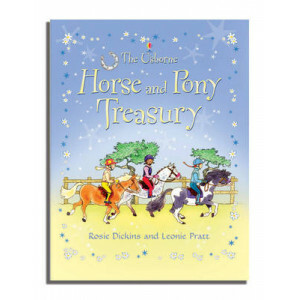 The perfect companion for any child who loves the thrilling world of horses and ponies. 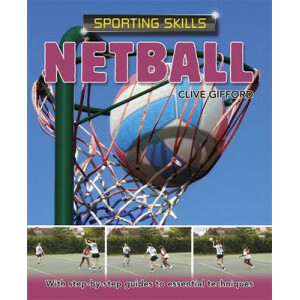 It is packed with advice for riding and caring for horses and ponies, as well as true stories of famous horses a..
Netball is played in many schools, but it is a far bigger sport than that. Boys and girls, men and women in over 70 countries enjoy its fast action and how the sport demands excellent teamwork. This b..